Panasonic Lumix DMC-GH5 is rumored mirrorless four-third camera to be announced in 2016. 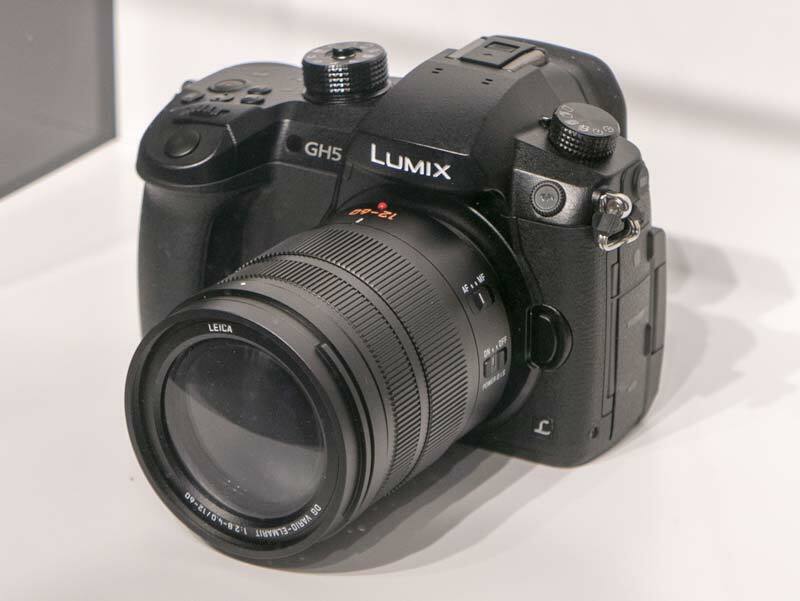 GH5 is the successor of Panasonic Lumix GH4. Specs, Price, Release Date is not available yet. Panasonic has just released a new firmware update for DC-GH5 mirrorless camera. The new firmware version is Ver. 2.2. You can download this firmware update here. Panasonic has just released 2017 Black Friday & Cyber Monday deals now. You can save a lot on Panasonic TV, cameras, other gears at this Black Friday & Cyber Monday season. Panasonic Lumix GH5 Firmware Version 2.0 now Available ! Panasonic has just officially released the new firmware update for Panasonic GH5 mirrorless camera. The firmware version is 2.0, now available for download here. 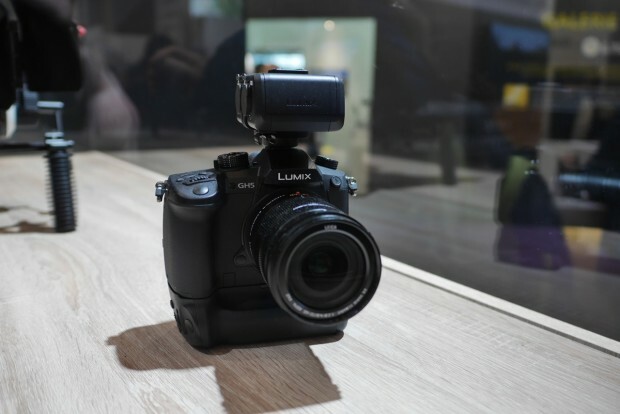 Panasonic also released a new firmware version 2.7 for Lumix GH4 mirrorless camera. Author CameraeggPosted on September 27, 2017 Categories Panasonic CamerasTags Download, Firmware, Panasonic Lumix DMC-GH4, Panasonic Lumix GH5Leave a comment on Panasonic Lumix GH5 Firmware Version 2.0 now Available ! Panasonic GH5 Officially Announced, Available for Pre-order ! Panasonic has officially announced the new GH5 mirrorless camera at CES 2017, the US price is $1,999.00, now available for pre-order at Amazon/B&H Photo/Adorama. 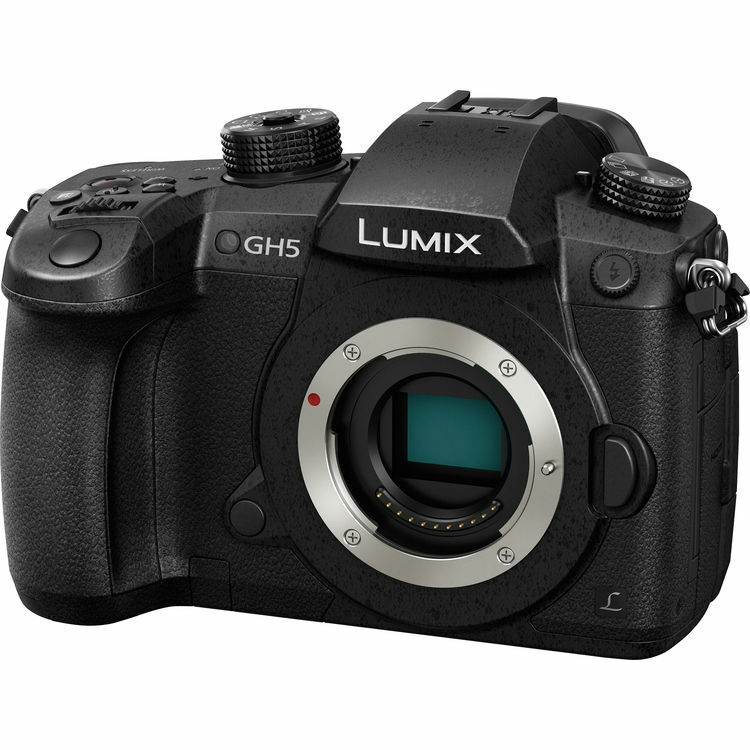 Author CameraeggPosted on January 5, 2017 Categories Panasonic CamerasTags Panasonic Lumix GH5, Pre-orderLeave a comment on Panasonic GH5 Officially Announced, Available for Pre-order ! 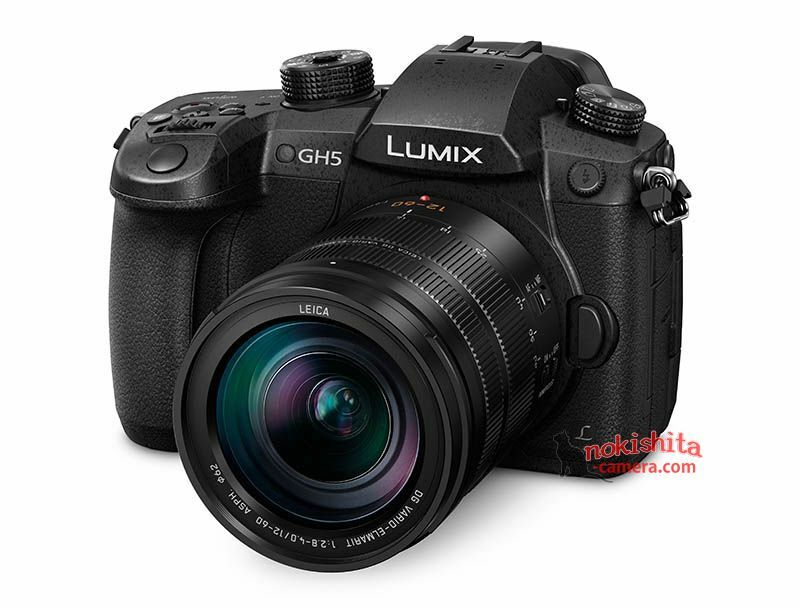 Japanese website NokishitaCamera has posted first specs list of upcoming Panasonic Lumix GH5 specs. The official announcement will be at CES 2017 in next several days. Panasonic will also announce several new lenses at CES 2017. Author CameraeggPosted on January 2, 2017 Categories Panasonic CamerasTags CES 2017, Panasonic Camera Rumors, Panasonic Lumix GH5, SpecsLeave a comment on Panasonic Lumix GH5 Specs Leaked !